Angelina Jolie’s engagement ring finally got its debut outing on Saturday after being engaged for over a few months with the actress announcing her engagement to long term partner Brad Pitt in April this year. The actress showed off her rock at the 18th Sarajevo Film Festival where she received the Honorary Citizen of Sarajevo award following her directorial debut ‘In the land of blood and honey’ a romance during the Bosnia war. The 4 carat tablet shaped sparkler was designed by Pitt and jeweller Robert Procop and reportedly cost $500,000. The only other time the ring has been seen in public is last April when a paparazzo snapped it at a private event in Los Angeles, leading to the couple announcing their engagement. 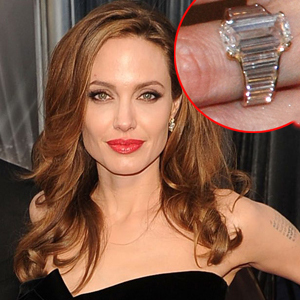 Perhaps by wearing her ring to an official event Jolie is hinting that her and Pitt’s wedding is going to be soon. 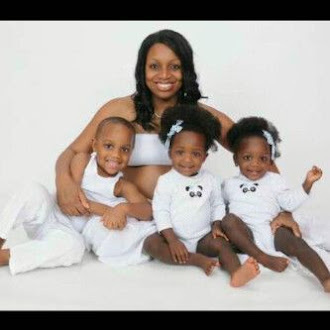 The couple have six child together who reportedly were pressurising their parents to tie the knot. Do you think Brangelina will get married soon? Lightning Ridge Black Opal All Women love to wear jewels that make them feel special, and diamond jewelries are always the first choice for them because the charm of diamond jewelries attract them.